A blind man accidentally made a heroin sandwich after a drug dealer supposedly hid the drugs in his freezer. 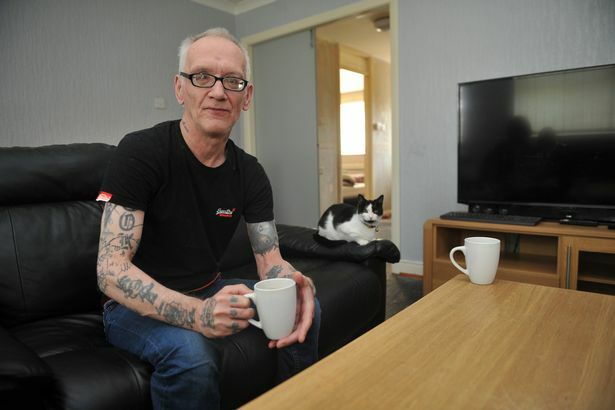 Blind Hull resident Paul Harris, 55, was going about his usual day as he made a sandwich for lunch when suddenly his son smacked it out of his hand. It turns out that what Paul thought was meat paste he'd been keeping in the freezer was actually heroin, which his son had spotted just in time. Speaking to the Hull Daily Mail, Paul said that his cousin owed a man money, so the man begun to blackmail both Paul and his cousin, and used unbeknownst to Paul, used his freezer to store the drugs. Paul immediately reported the incident to the police, who arrested the man. However, he has since been released, with Paul now fearing for his life due to the help he gave the police with their investigation. “We are working extremely closely with Mr Harris and are currently in discussions with him regarding a property that has become available, which meet his needs in the area he has requested."